After the lights have been taken down and the presents have been put away, it's normal to feel a little melancholy. When the holiday season is over, life gets back to the ordinary, whether we want it to or not. If you're looking to beat the winter blues, it's a good idea to schedule something to look forward to in January. 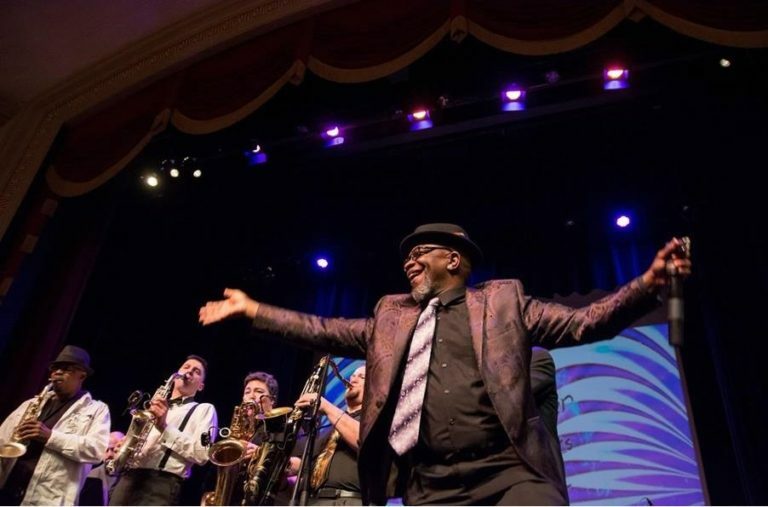 The Winter Blues Jazz Fest, held January 17th-20th, is the perfect way to lift your spirits in the new year. This four-day event takes place over the Martin Luther King, Jr. holiday weekend in the Merchant's Square area of Downtown Williamsburg, Virginia. There will be enriching and entertaining jazz and blues programs to suit tastes of all ages and budgets. The festival opening celebration will begin on Thursday, January 17th, at Williamsburg Winery, featuring Sidecar Social Club. 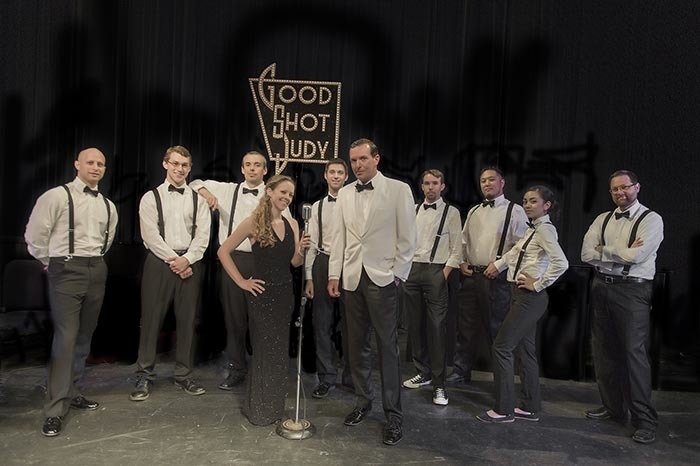 On Friday, the popular Mixology & Music event will feature a mixology cocktail sampling and a high-energy, live musical performance by hometown favorites, Good Shot Judy. Festival patrons can also take part in the Friday Night after-party with Forte Jazz Band. Saturday's event line-up will start at the DoG Street Pub's Barrelhouse Bash, featuring live blues music on two stages. Slam Allen will perform on one stage, and Miss Melanie and the Valley Rats, on the other. With an excellent collection of local wines, brews, cider, and mead, this will be an event to remember. Jazz lovers can also hit the "Art of Jazz" event featuring pianist Justin Kauflin. Dynamite Divas will round out the evening on Saturday night, followed by the late night Jazz Lounge. This stellar weekend caps off with a fantastic Gospel Brunch at the Williamsburg Lodge, featuring the fine cuisine of Chef Justin and guest Chef Travis Brust. Then, chill out with festival friends at the free afternoon Jazz Wind Down. It's sure to be a weekend of fun for all. AAA Travel can help you plan your itinerary for your stay in Williamsburg, Virginia. Reach out to one of our travel experts by calling 1-800-444-8691 or stop into a local AAA Travel branch for more information. Make your plans today for the Winter Blues Jazz Fest and avoid the winter blues.